Professionally known as TobyMac, Toby McKeehan grew up in the northern Virginia suburbs in the shadow of Washington, D.C., where he fell in love with rap music. 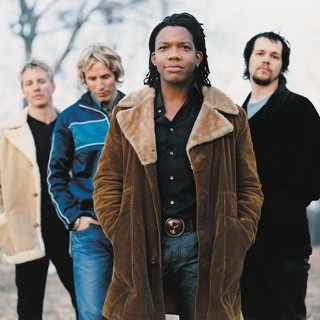 While attending Liberty University in Lynchburg, Virginia, during the mid-'80s, he met Michael Tait and Kevin Max Smith (aka Kevin Max), and the three friends formed the Grammy-winning, platinum-selling Christian pop group dc Talk, which mixed elements of CCM, grunge, and rap. 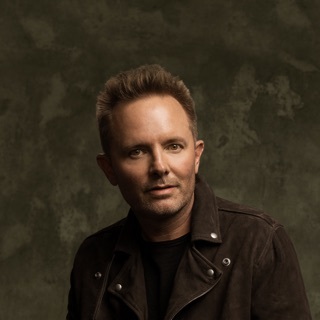 When dc Talk ended in 1999, McKeehan began a solo career that was stylistically diverse and immensely successful as well. The first TobyMac solo album, Momentum, was released in 2001. A mixture of urban rock and rap, it garnered five Dove Awards and a Grammy nomination, and spawned the remix album Re: Mix Momentum, which saw the light in 2003. Using pretty much the same blueprint, and even adding in a little dancehall reggae, McKeehan released Welcome to Diverse City in 2004. It worked again; the album landed TobyMac a Dove Award for Rap/Hip-Hop Album of the Year. Another album-length remix set, Renovating->Diverse City, came in 2005. Released in 2007, Portable Sounds provided fans with another vibrant, genre-melding set of new material and entered the Billboard 200 at number 10. Four of its singles, including the Kirk Franklin and Mandisa collaboration "Lose My Soul," reached Billboard's Top Christian Songs chart. It was followed in 2008 by the two-disc live set Alive and Transported.